SAN FRANCISCO, January 18, (THEWILL) – The Independent National Electoral Commission (INEC) has explained why it removed the name of a former governor of Cross River State, Donald Duke, from the final list of presidential candidates published on Thursday. 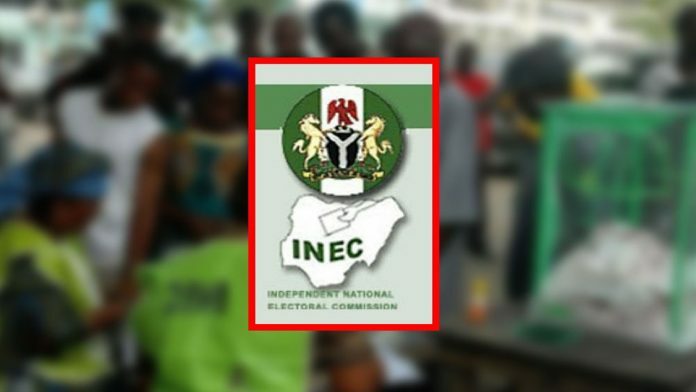 INEC National Commissioner, Voter Education Committee, Festus Okoye, said this on Friday during his appearance on Channels Television saying the electoral umpire took the decision in line with a court judgement which ordered it not to recognise Duke as the presidential candidate of the Social Democratic Party (SPD) in the general elections. “The name of Donald Duke was forwarded to the Independent National Electoral Commission as the candidate of the SDP for the presidential election,” Okoye said. The national commissioner stressed further that it was the action of the SDP that led to the exclusion of the name of Gana saying INEC expected the party to forward Gana’s name as its presidential candidate and not the responsibility of the commission to do so. He added, “As at the time we published the list yesterday, the SDP has not forwarded the name of Jerry Gana as the presidential candidate of the party. The INEC official said they are ready to include Professor Gana’s name on the ballot as the SDP candidate as soon as his party obeys the court order. He insisted that the court never instructed the commission to include the name of the former minister, stressing that the onus lies on his party.